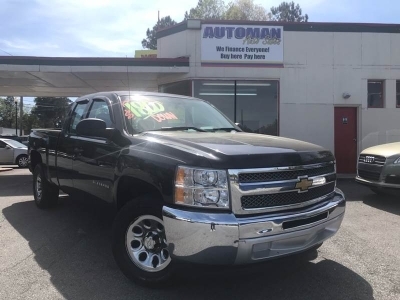 2012 Chevrolet Silverado ... $1 2017 Toyota Corolla Call for Pricing. 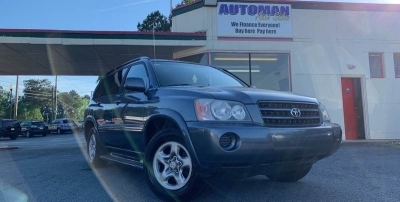 2003 Toyota Highlander Call for Pricing. 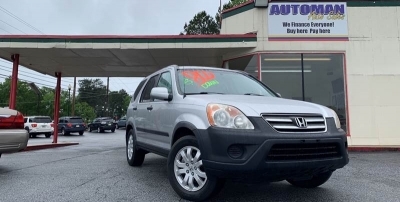 2009 Honda CR-V Call for Pricing. 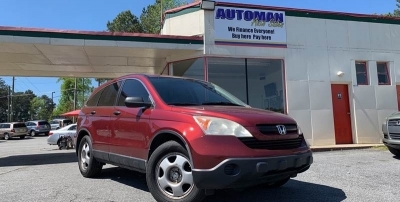 2006 Honda CR-V Call for Pricing. 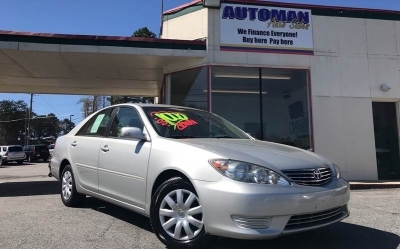 2006 Toyota Camry Call for Pricing.